The following is a series we will have once a week, written by Amy one of the helpers behind the scenes of Southern Savers. 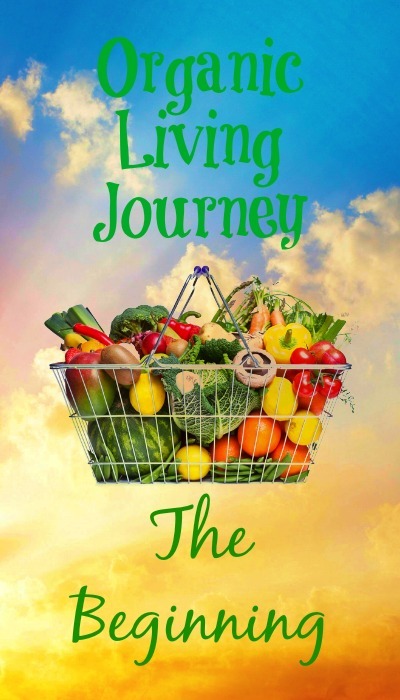 Join us each week as we follow her families journey to healthy eating on a budget. Okay, I’ll admit it. I like junk food. A Lot. Back in the day, I would have an Oatmeal Creme Pie and Mountain Dew for breakfast. Yeah, hello sugar. But over the last 15 years, things have been changing for me one baby step at a time. Now, I am actually one of those crazy homeschooling moms who bakes her own bread (and yes, I even grind my own wheat). Truth be told, it took me over a year of baking my own bread before I started eating it. Everybody else in my family loved it, but I didn’t. I share all that to say, wherever you are in your eating habits, you aren’t going to be judged by me! Last week, I watched a documentary called, “Fresh.” I have always been intrigued by movies that talk about where our food comes from, but my terror at really knowing has surpassed my intrigue. So, I hadn’t ever watched them. Ignorance is bliss, right? Well this documentary challenged me in big ways to rethink the way I shop. I have played the savings game and have saved lots of money. We have eaten relatively healthy as a family, but I’d like to do more. I want to be a better steward of the earth. I don’t consider myself a hippie. (You might disagree!) I’m just a suburban housewife, and I want to think differently about how I shop and what my family is consuming. So, I was wondering if you would like to journey with me? I want to learn how to take baby steps to rework our spending in such a way that I am using the limited resources that we have each week to be invested wisely in sustainable farming and better food for my family. Each week, I am going to take one thing (like eggs, syrup or produce) and learn about the different kinds and how to get the biggest bang for my buck while still being faithful to what I say is important. We might have different reasons for our journey. You might want to avoid all chemicals. You might have food allergies in your family that are causing you to rethink how you shop (in the interest of full disclosure, we have soy, dairy and peanut allergies in ours). You might be concerned about your carbon footprint. Knowing what is most important to you in your decision making about household items will help you determine whether it is worth it to spend $5 more per gallon of milk or not. So, why don’t we all start there? What is your motivation to shop differently? And while we are at it, why don’t we all agree that this is going to be a safe place for our corner of the internet? Can we all agree that each of us is doing the best we can with what we have been given? Can we give each other the benefit of the doubt and some grace? I would love for this series to be a place for all of us to be encouraged, and I want to learn from you. I’m not an expert here. Just a fellow sojourner.